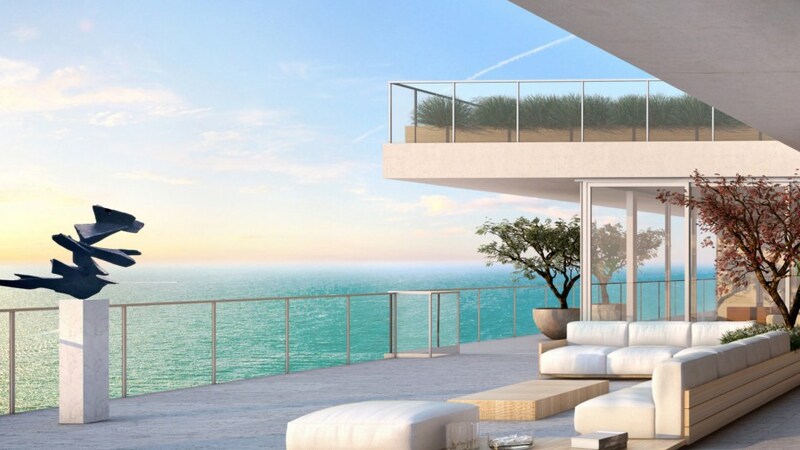 DO NOT MISS OUT ON OCEANA BAL HARBOUR – THE HOTTEST NEW DEVELOPMENT WITH LUXURIOUS OCEANFRONT RESIDENCIES AMIDST THE FABULOUS BAL HARBOUR! 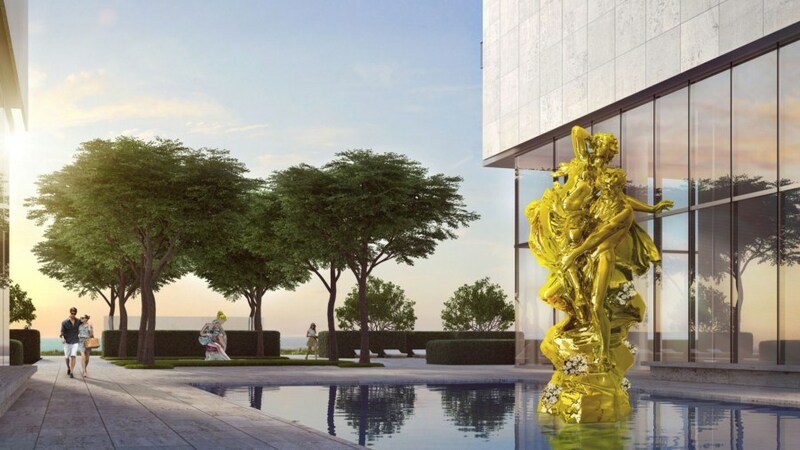 Another ultra-luxury condominium is coming to Bal Harbour! 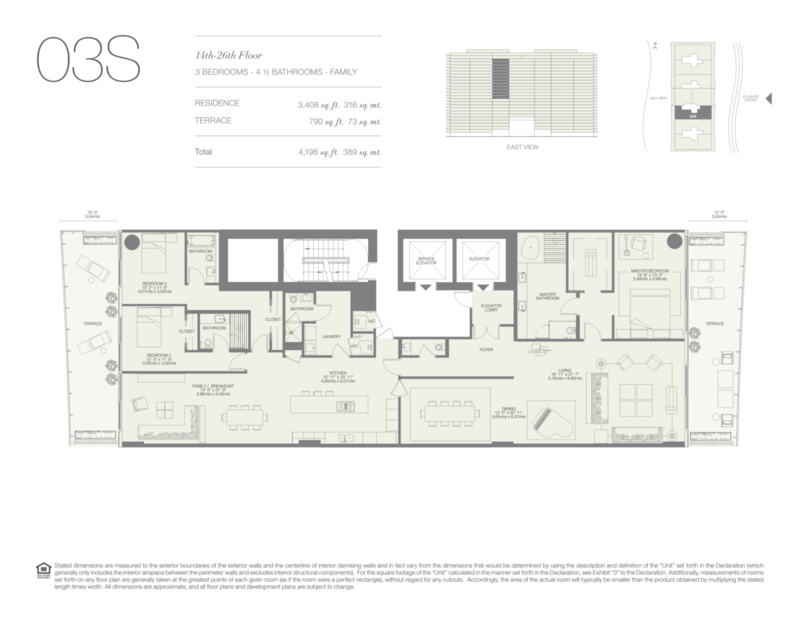 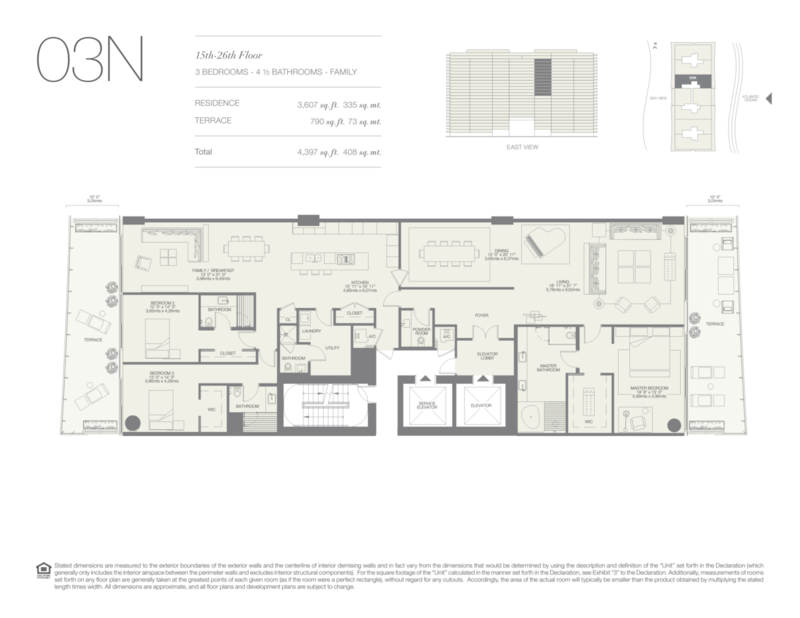 The exclusive condominium takes the place of the Bal Harbour Beach Club on 5.54 acre oceanfront lot. 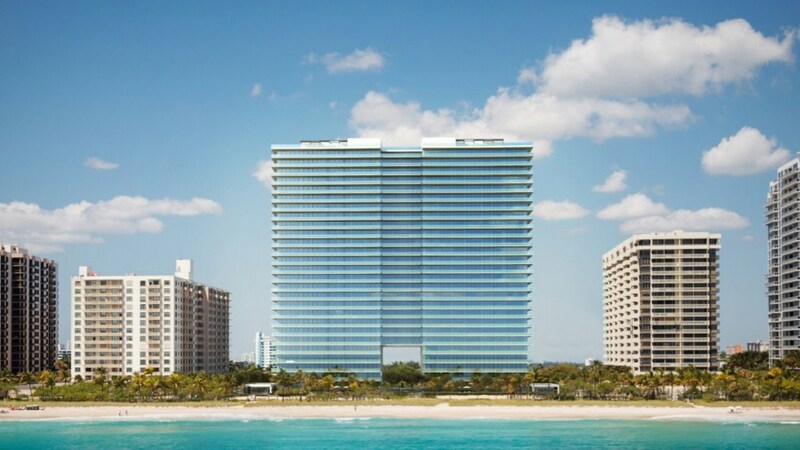 Oceana Bal Harbour promises utmost luxury and world-class service. 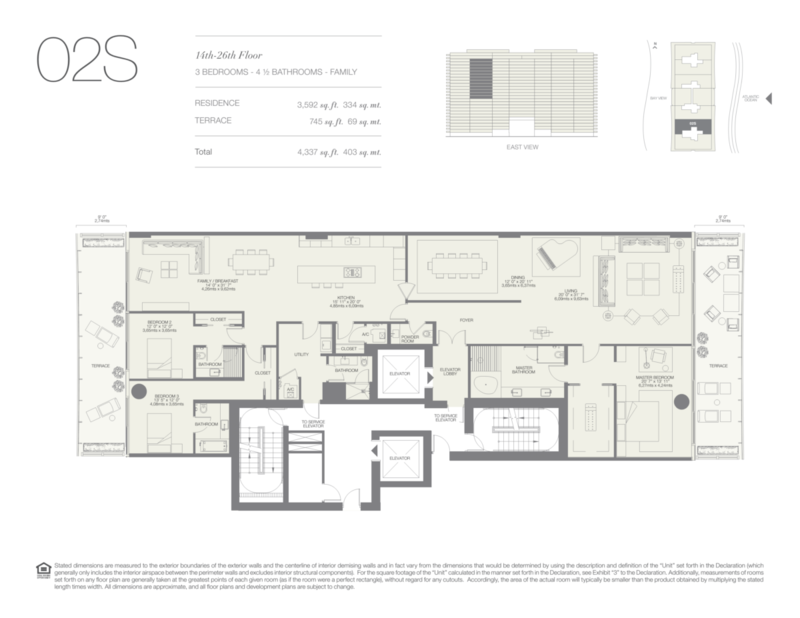 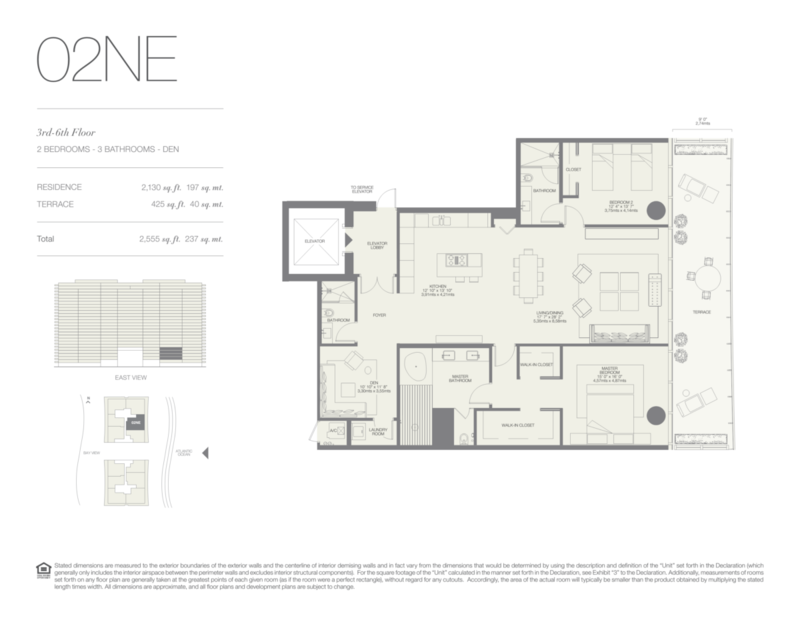 The condo boast 28 floors of deluxe oceanfront residences. 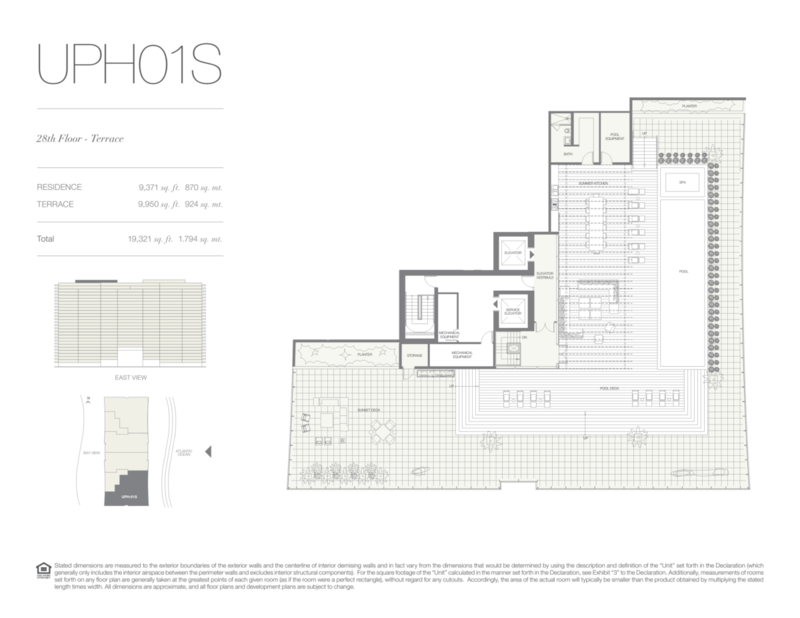 The first floor feature a grand lobby, restaurant, gym and spa, as well as other public areas. 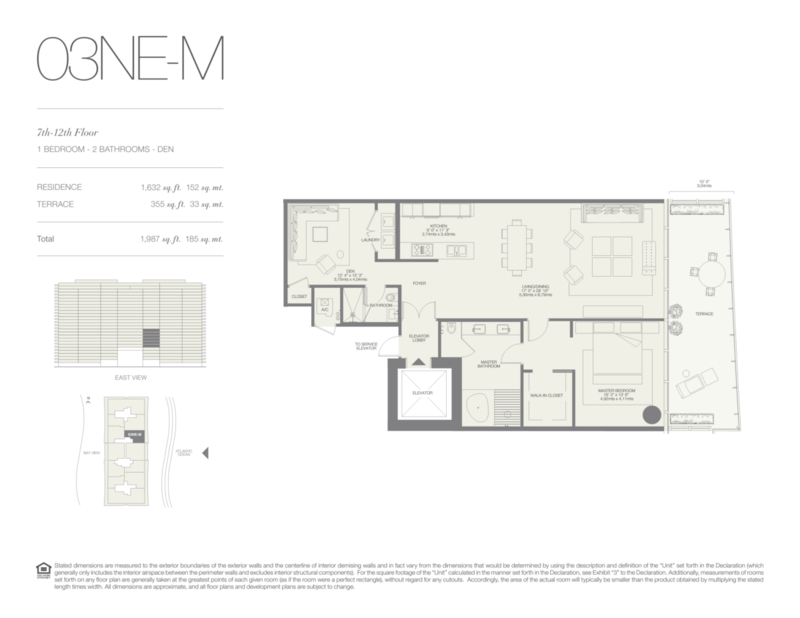 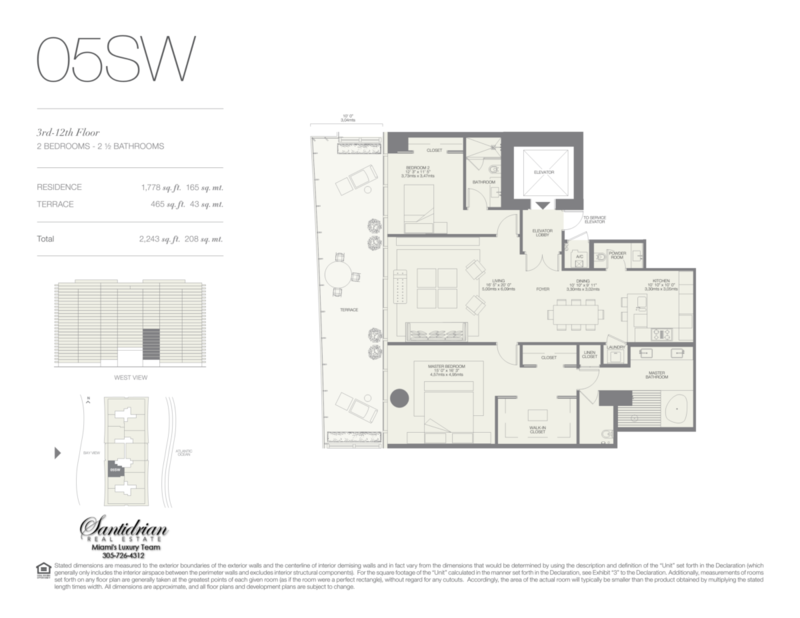 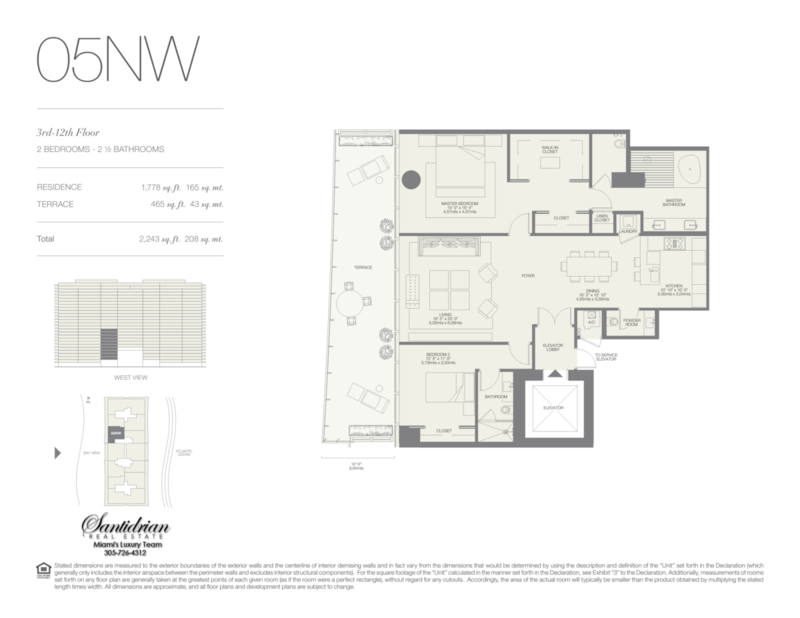 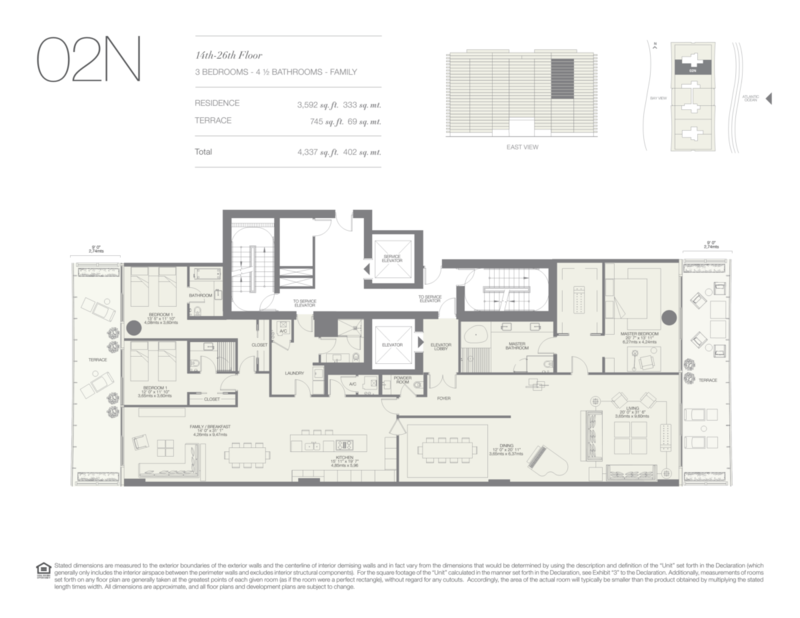 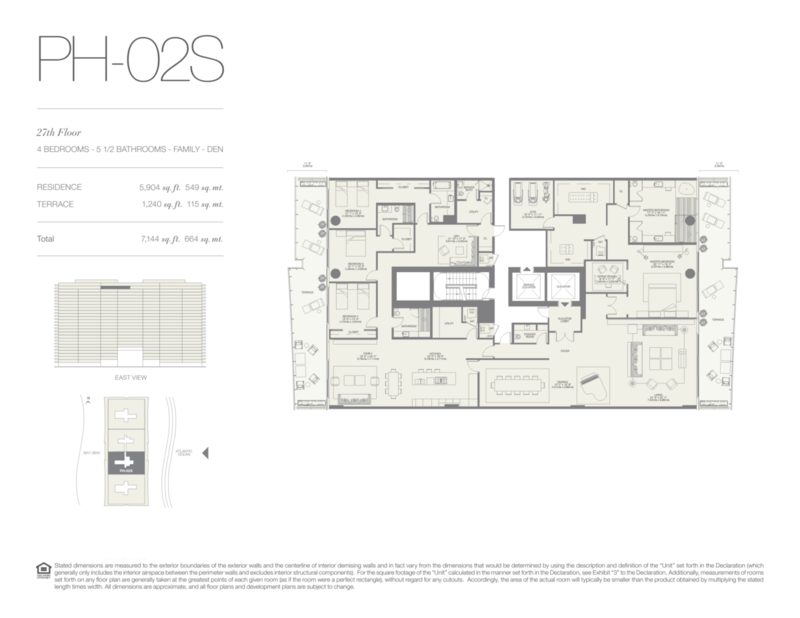 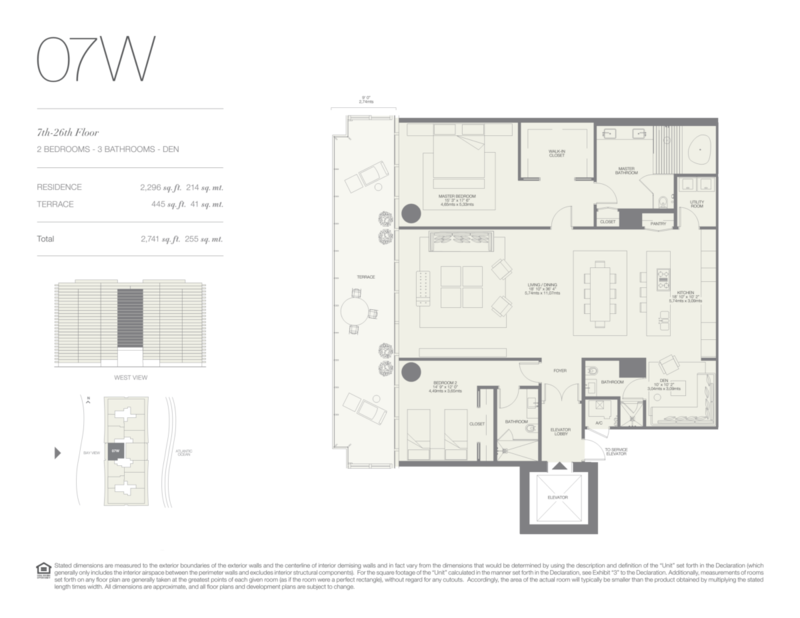 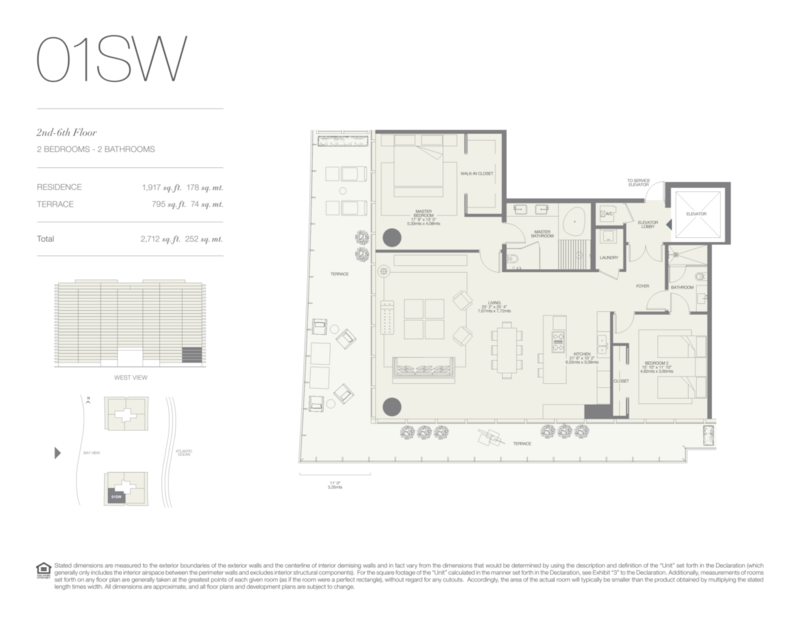 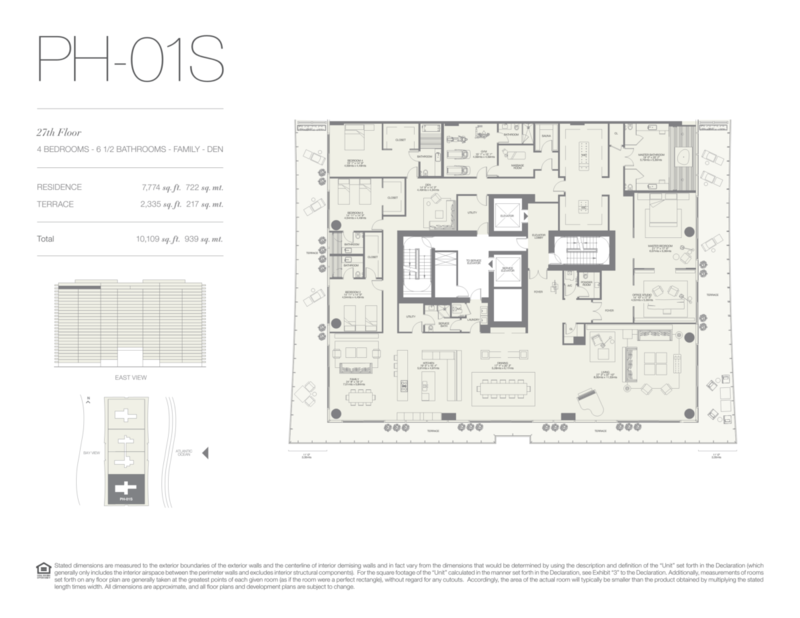 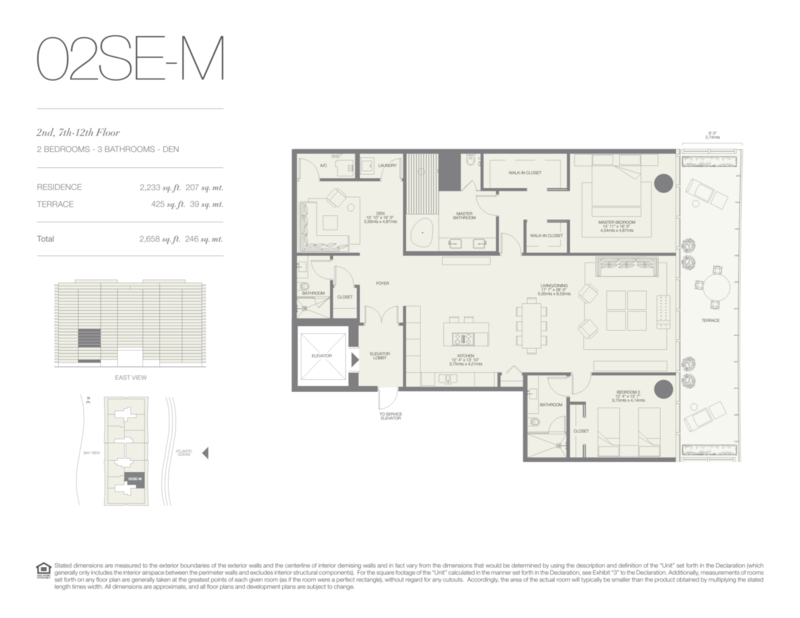 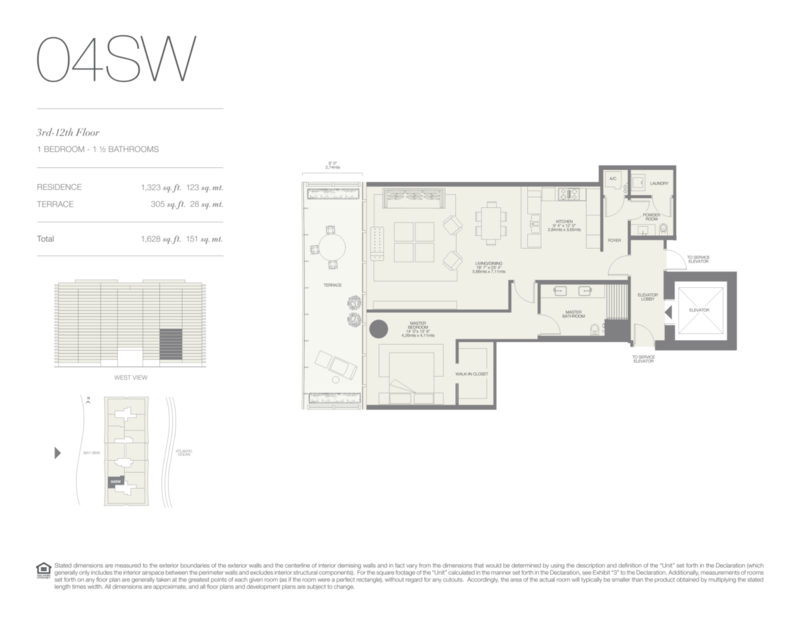 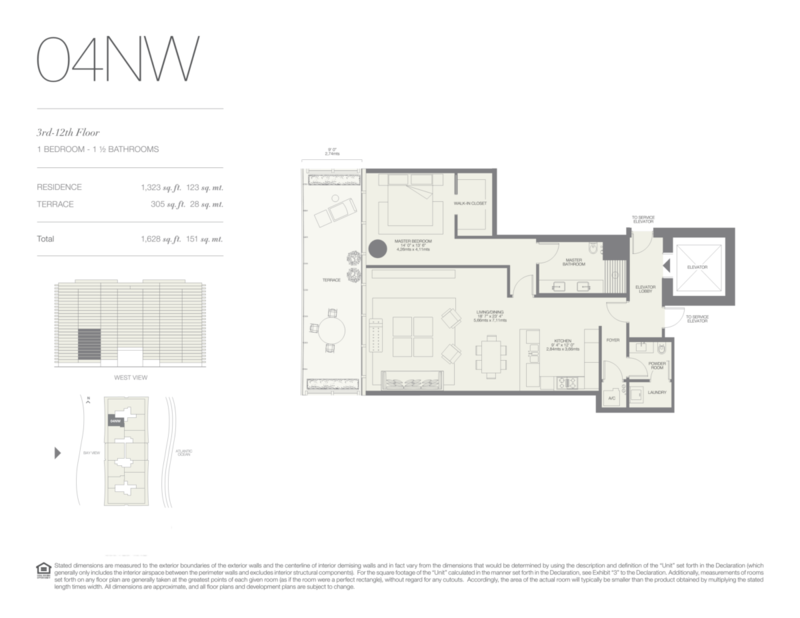 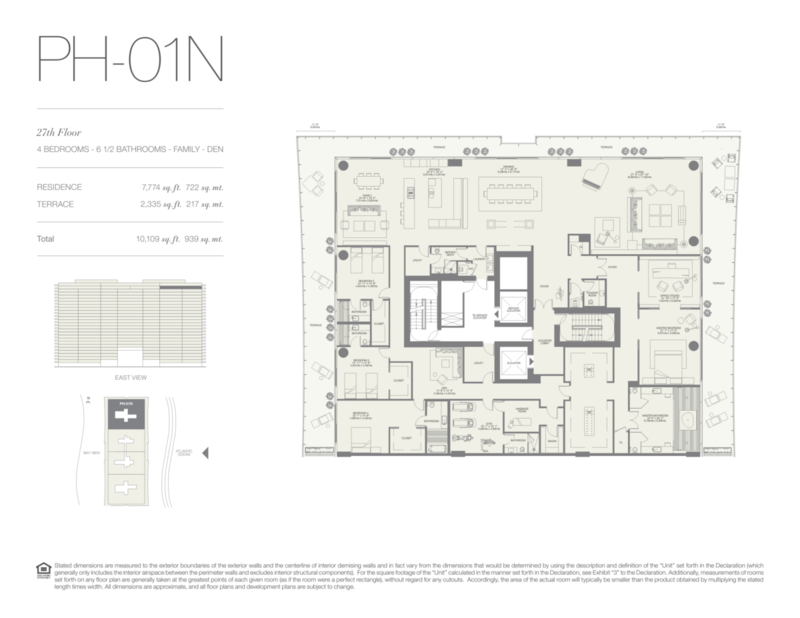 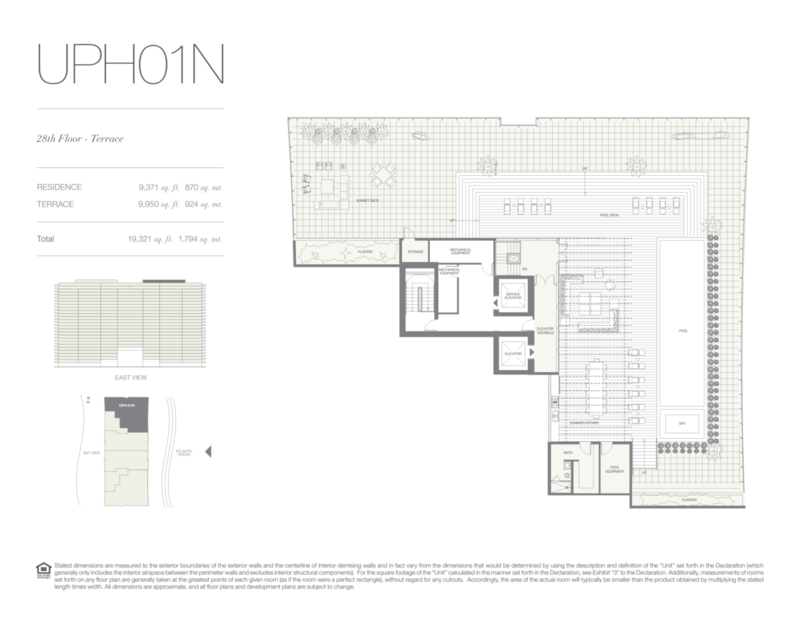 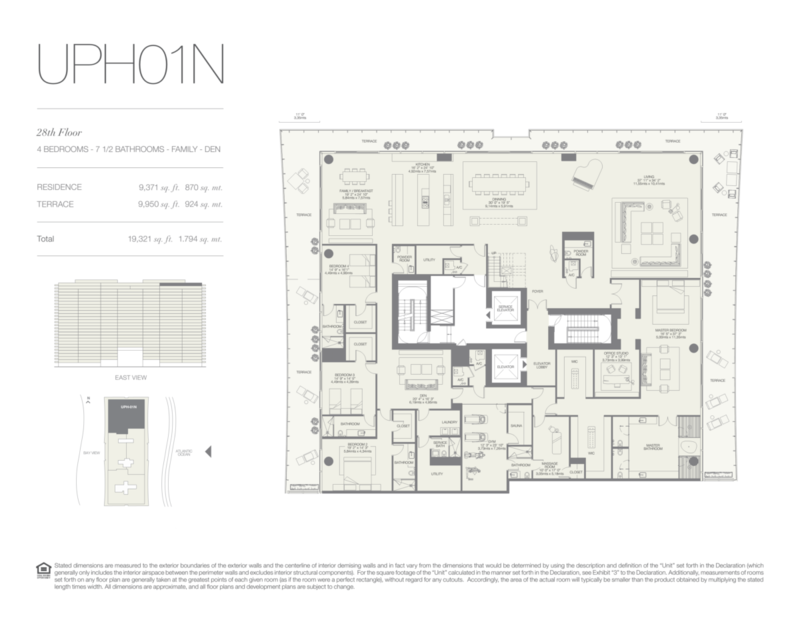 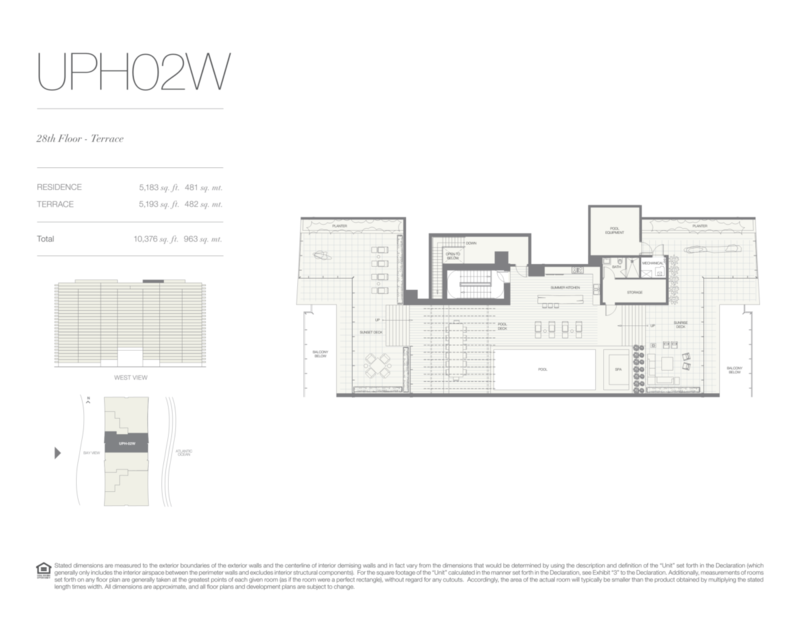 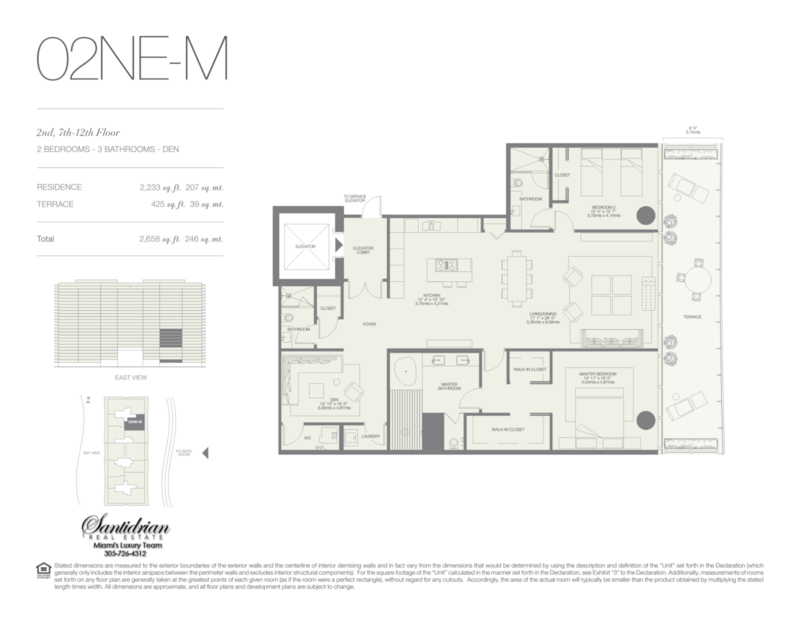 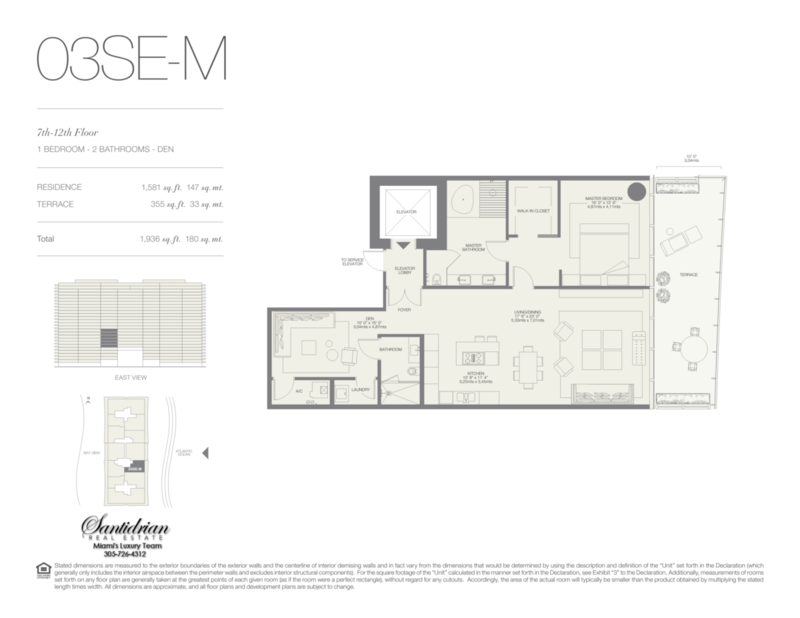 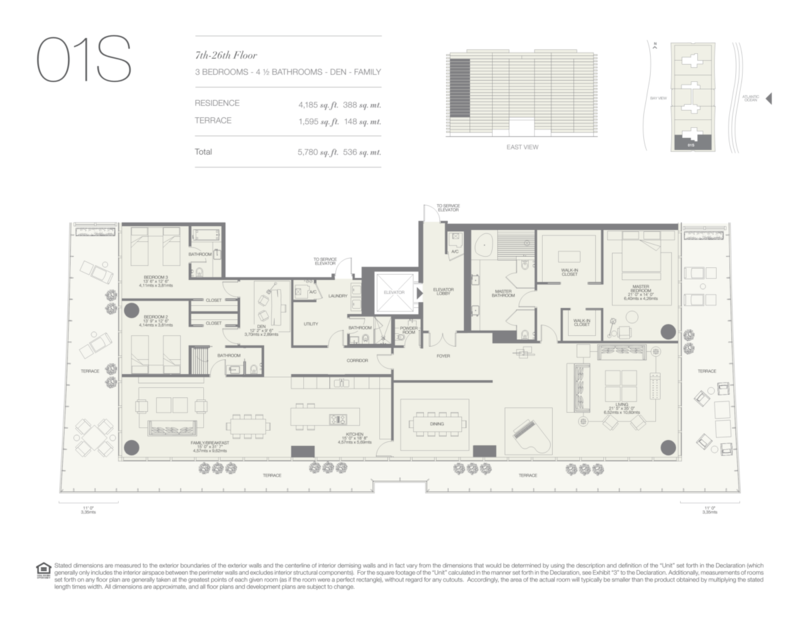 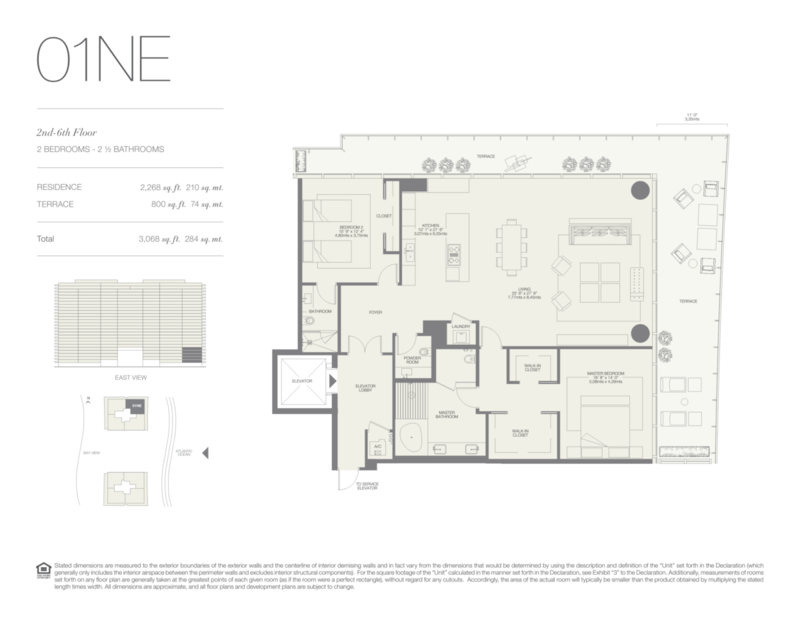 The next four floors offer either oceanfront and bay-view units, while the next twenty floors offer “flow-through” floor plans for ocean and bay view. 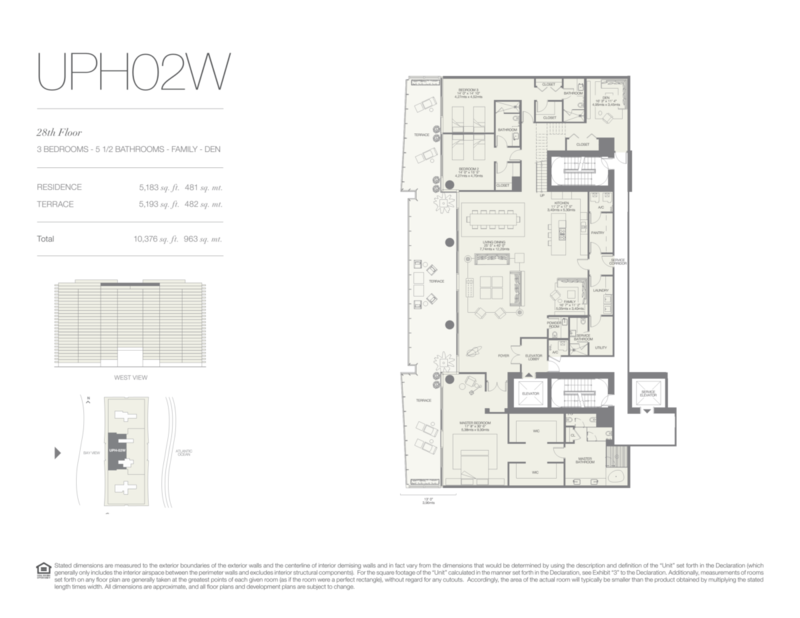 The last two floors feature incredible penthouses, with four residences on the 26th floor and just two palatial residences on the 27th floor. 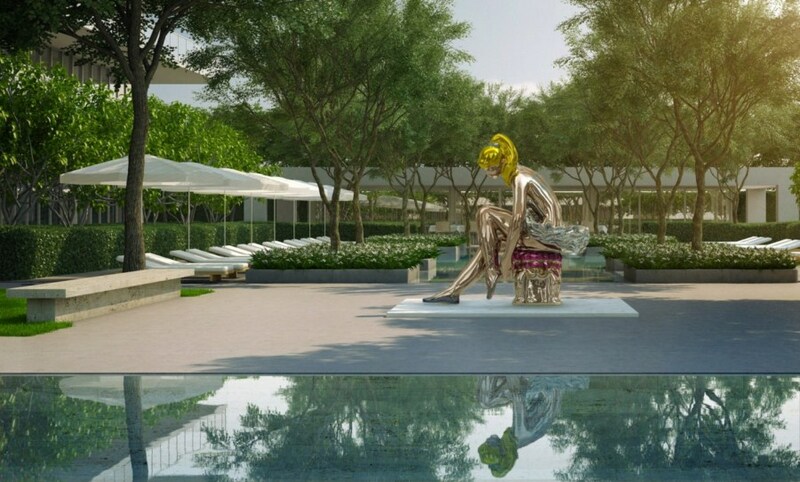 The restaurant and spa at Oceana Bal Harbour only be available to residents and private members. 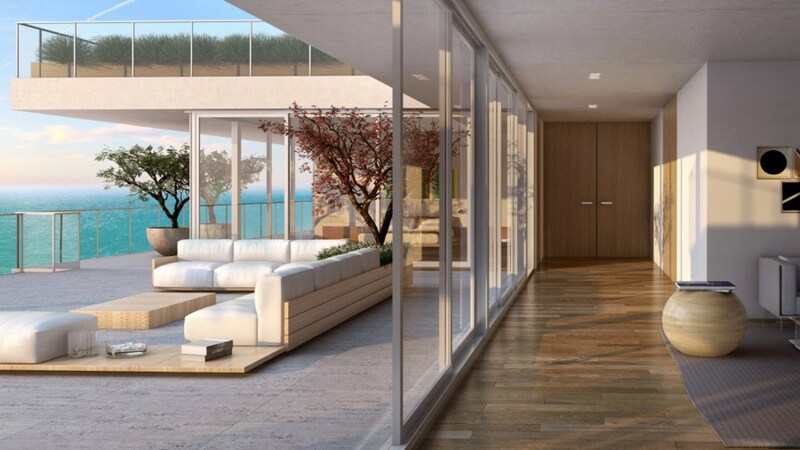 The restaurant includes an outdoor cafe. 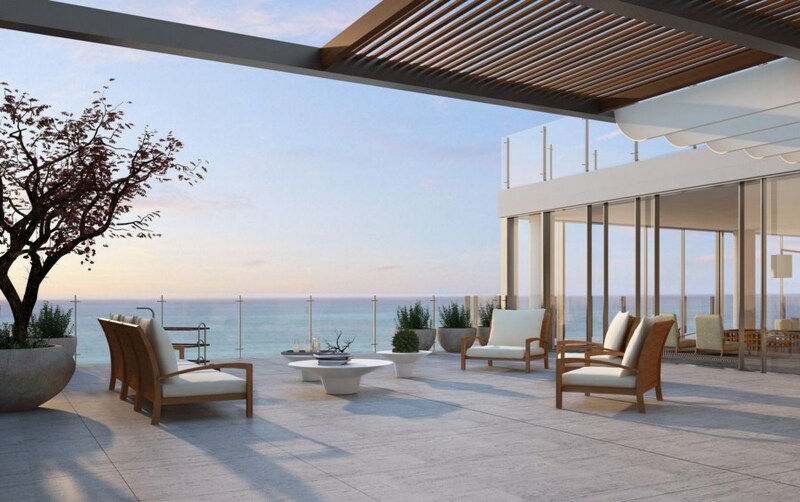 There are two oceanfront swimming pools, a recreational pool and a lap pool, with easy beach access. 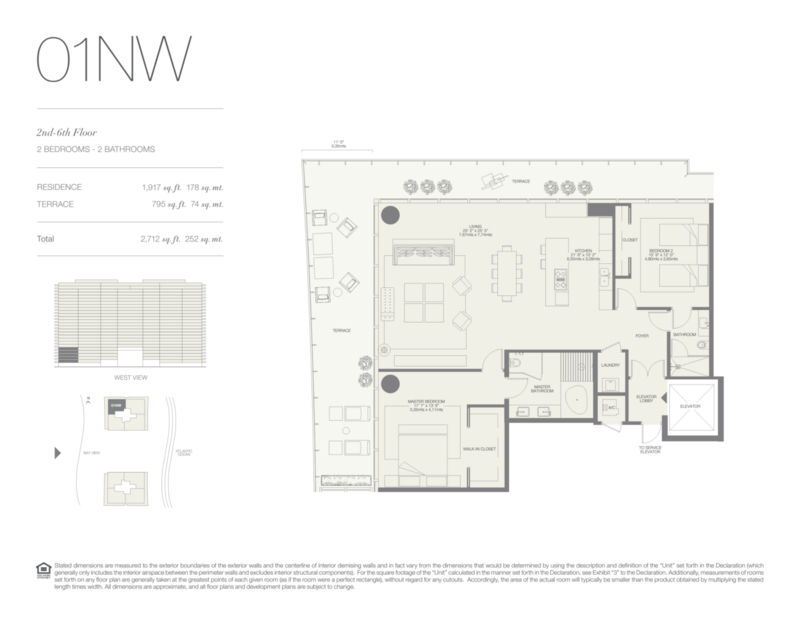 Residents will also have access to two tennis courts with night lighting. 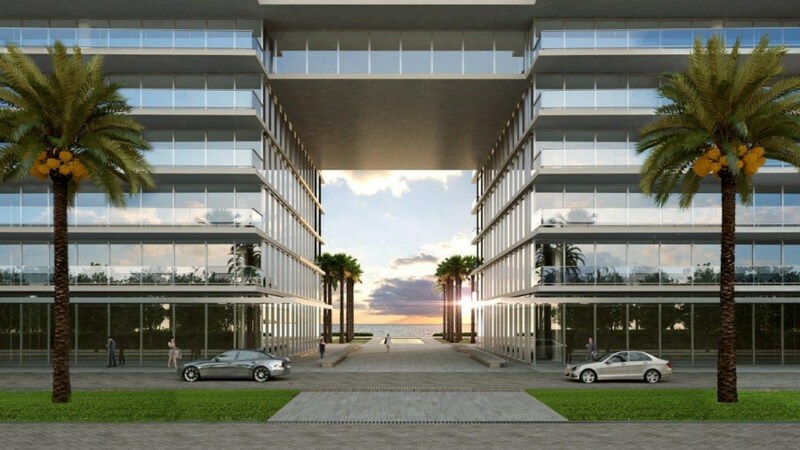 There will be round-the-clock manned security at a gated entry and much more. 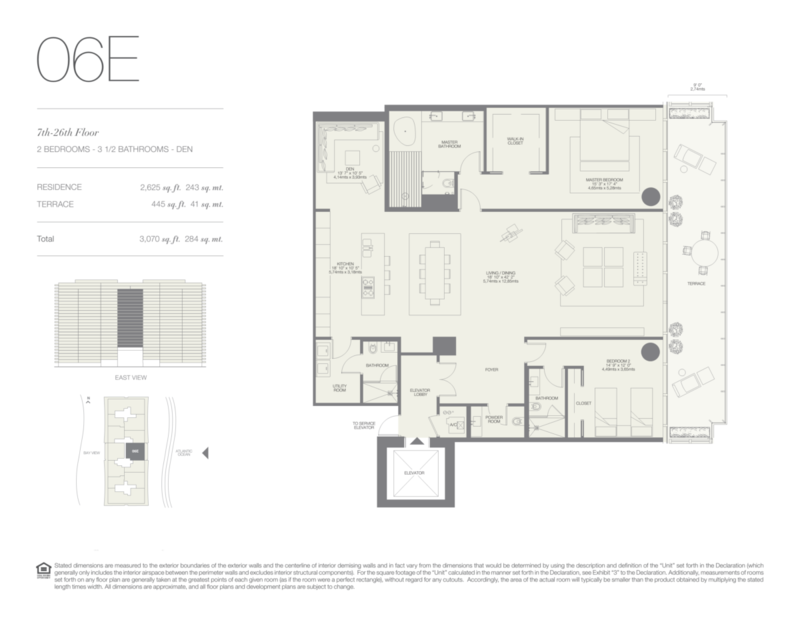 The pre-construction sales have already begun with condo prices starting at $2 million. 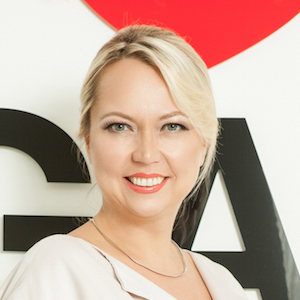 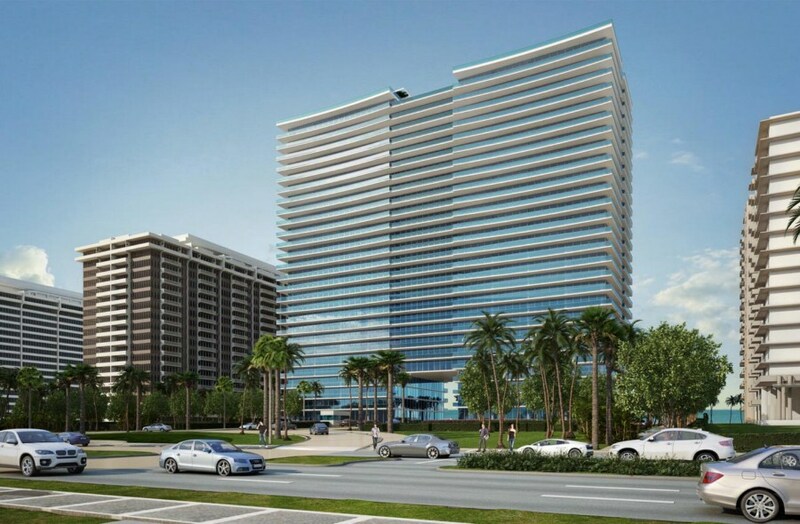 Contact Bogatov Realty today to find out more about the exciting Oceana Bal Harbour project! 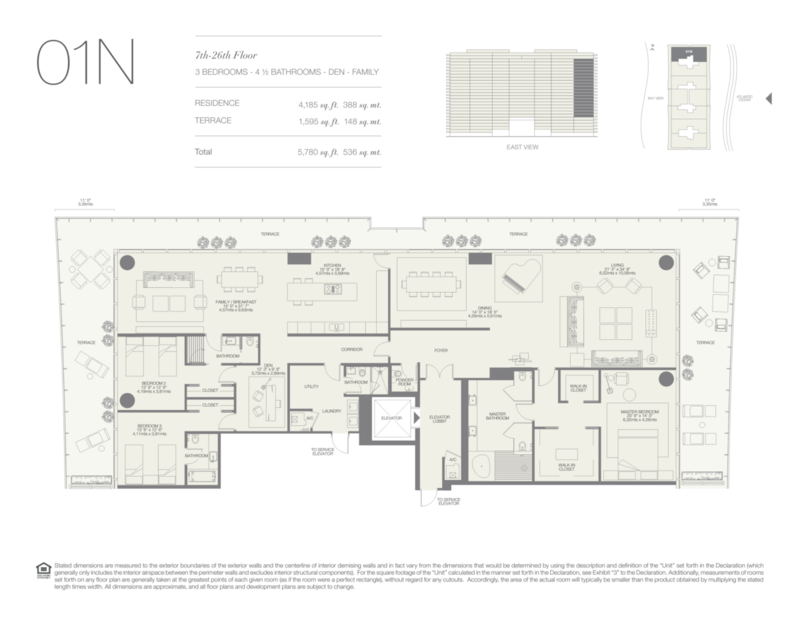 Oceana Bal Harbour developed by Consultatio from Argentina – a well known real estate development company. 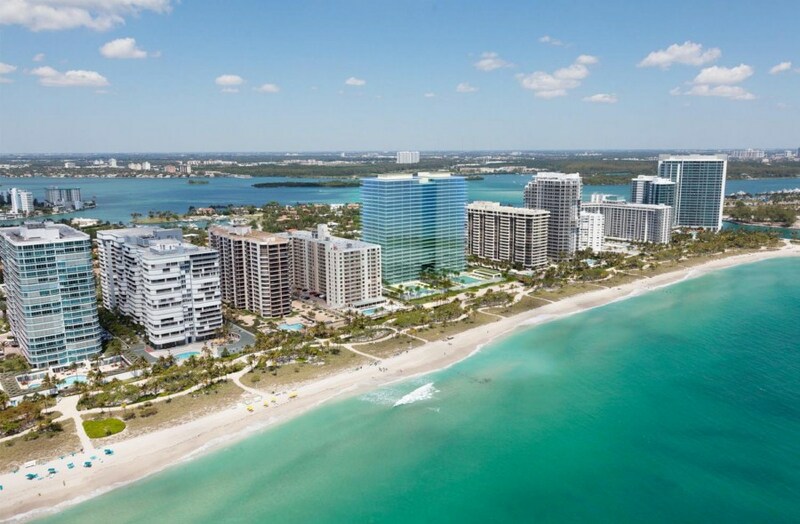 The firm recently purchased Bal Harbour Beach Club for $220 million. 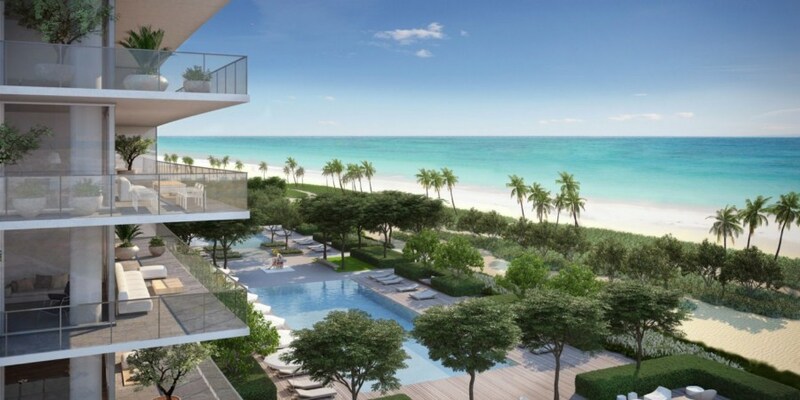 Consultatio plans to design the new development similarly to another of their projects – the new Oceana Key Biscayne, scheduled for completion in 2016. 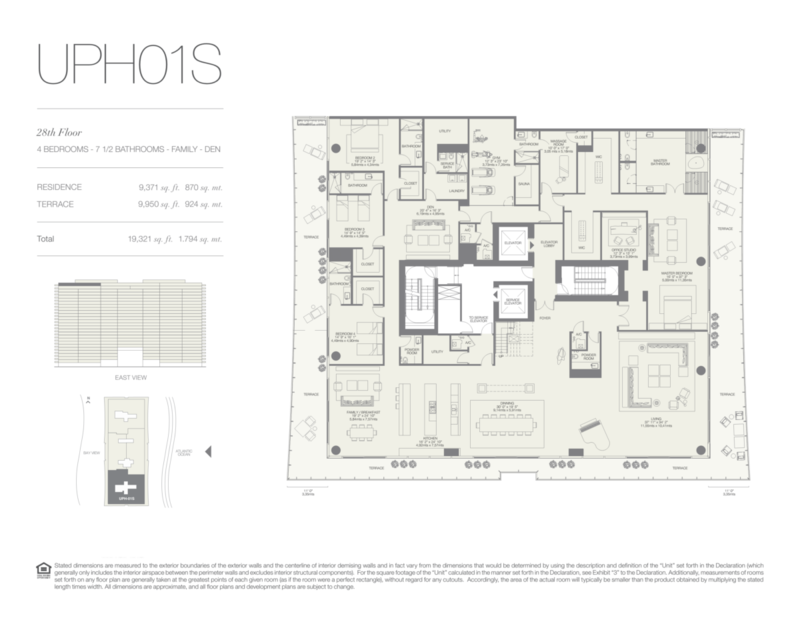 This project has received excellent reviews for its architecture and design and has already 75 percent of its units reserved. 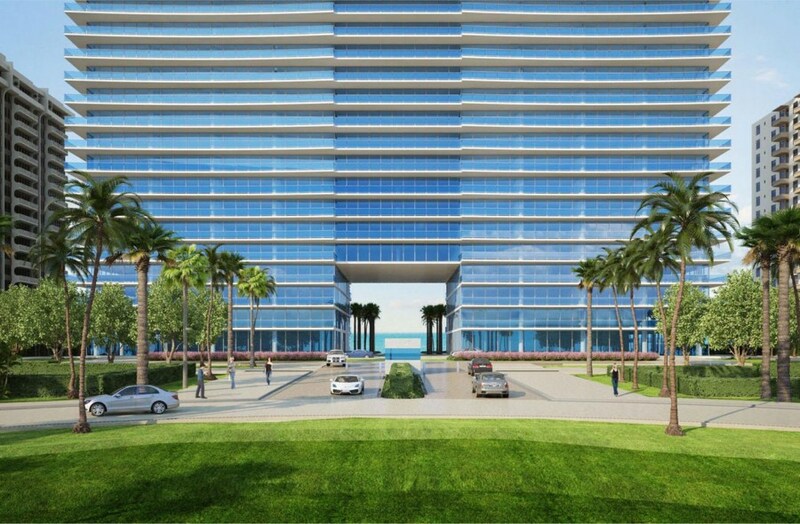 240 residences in a 28 story twin tower building designed by Architectonica that will be positioned parallel to the Ocean. 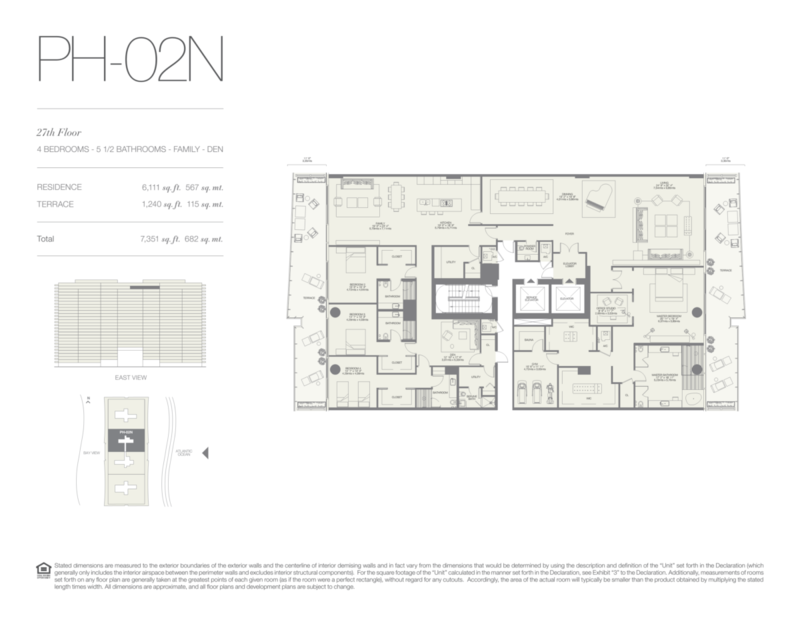 It includes a grand lobby, full spa, restaurant, and two pools and tennis courts for the enjoyment of its residents and members. 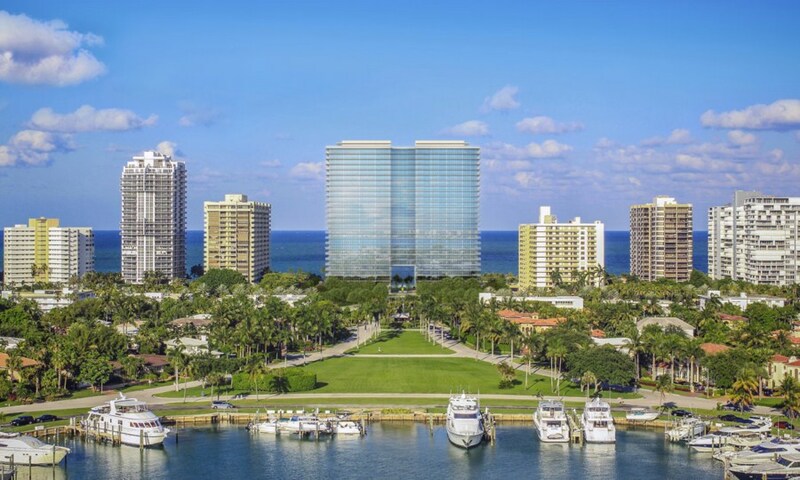 East-west flow thru residences featuring both Bal Harbour to Oleta River Park views on the bay side to commanding Atlantic Ocean views to the east. 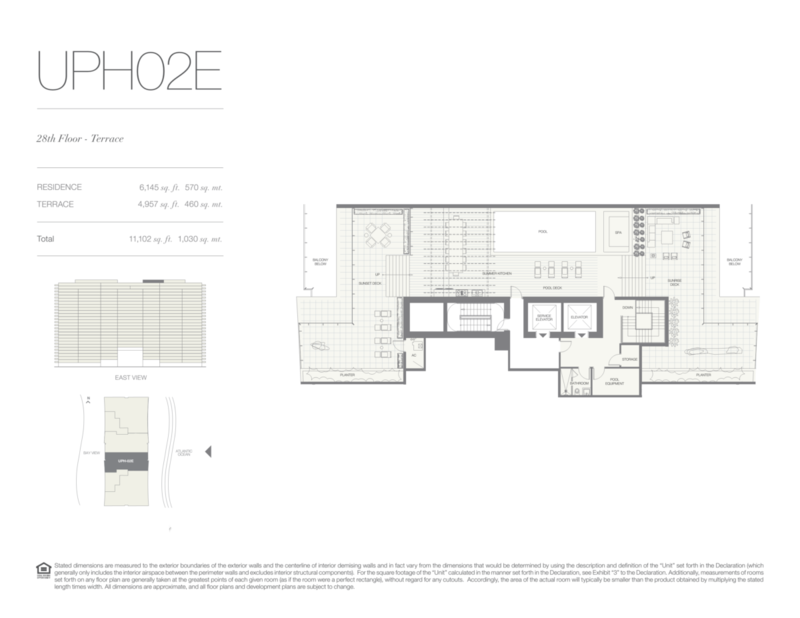 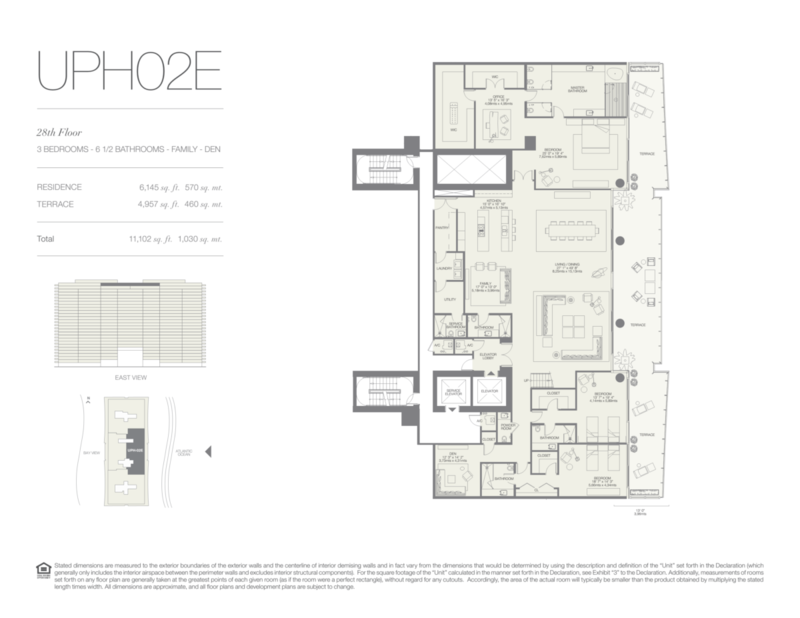 Last two floors with only 4 and 2 sumptuous Penthouses respectively. 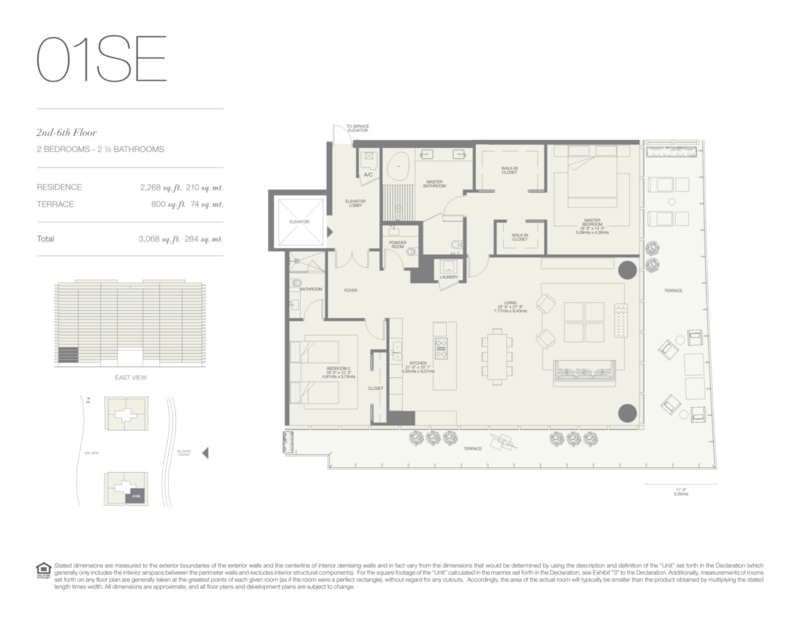 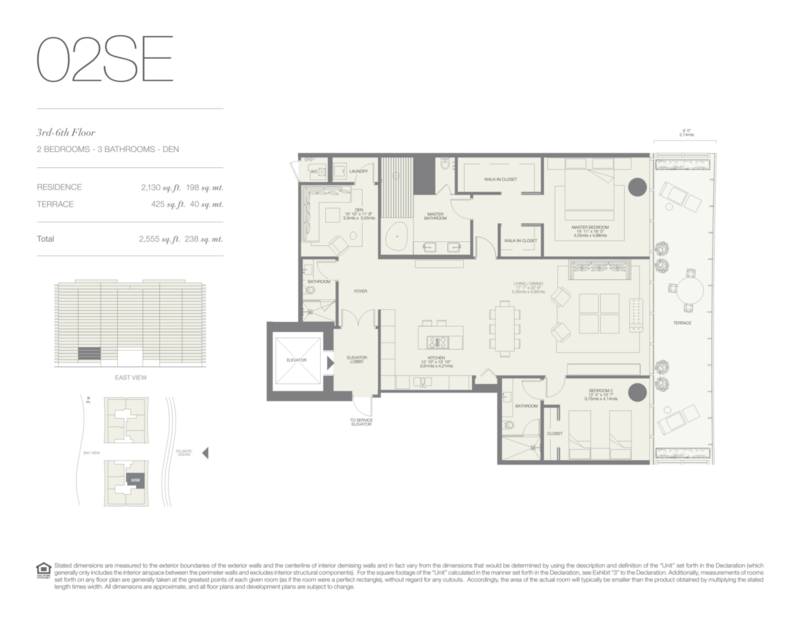 Two levels of underground assigned parking with full valet and concierge services. 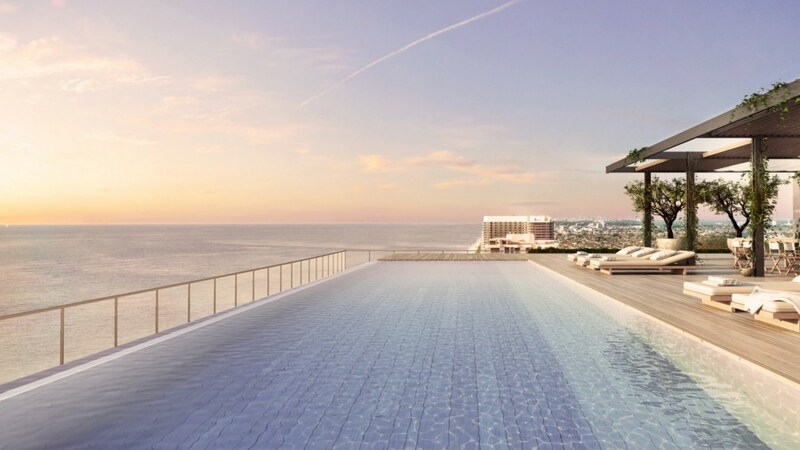 One oversized oceanfront recreational pool. 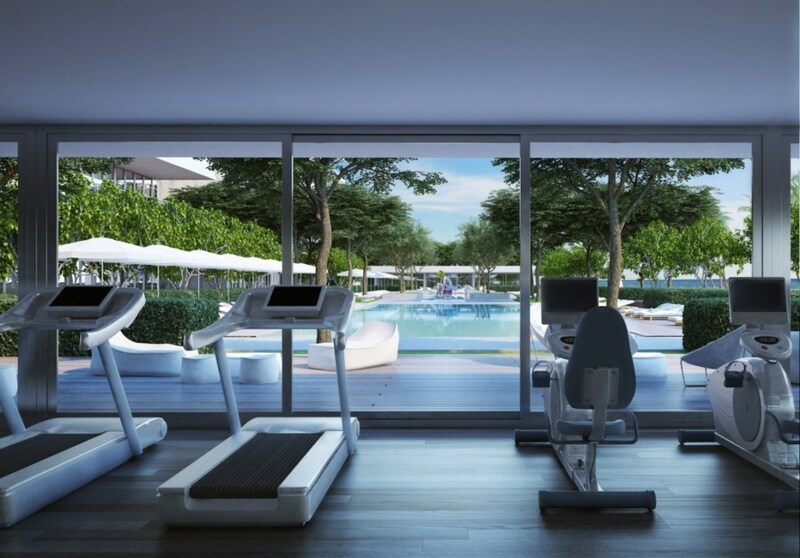 Full spa and state of the art gym with across views to the exercise-lap pool and ocean. 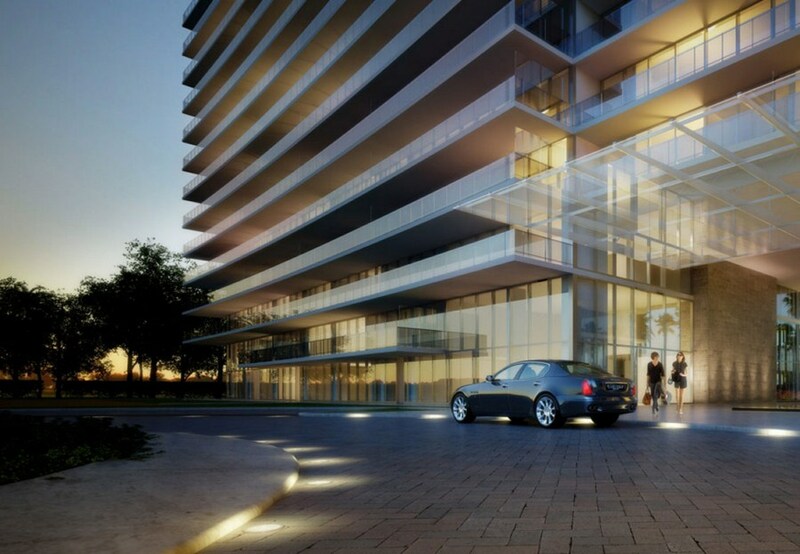 Multiple level security access with 24/7 manned control of lobby and grounds.